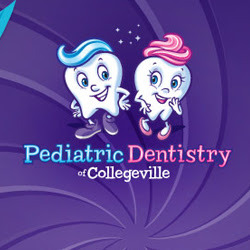 Description: Pediatric Dentistry of Collegeville offers quality dental care that is truly caring. Our staff dentists are highly specialized, with advanced training in dental practice. Call us at 610-409-2599 for dental service.